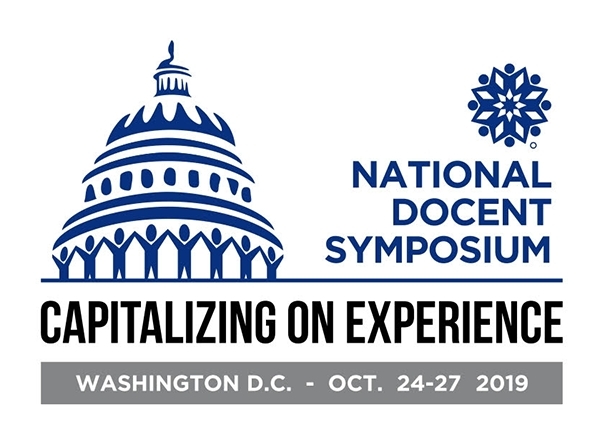 The National Docent Symposium Council (NDSC), is the only national docent organization providing a platform for docents and guides for education and exchange of ideas since the first docent symposium in 1981 which has continued to the present. The NDSC website www.nationaldocents.org and the National Docents Forum, a closed Facebook group enable continuous collaboration. 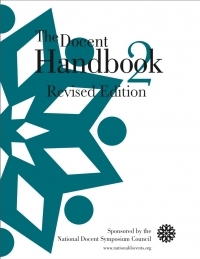 The 2017 revision of the Docent Handbook published by the NDSC is a respected education resource and reference for docents and guides at all types and sizes of cultural institutions. The NDSC Board of Directors consists of docent/guide leadership from across the United States and Canada who work voluntarily toward the NDSC mission to promote continuous improvement in docent and guide practice. Your gift is fully tax-deductible (US taxpayers) and supports the NDSC ongoing and future efforts on behalf of ALL docents and guides.